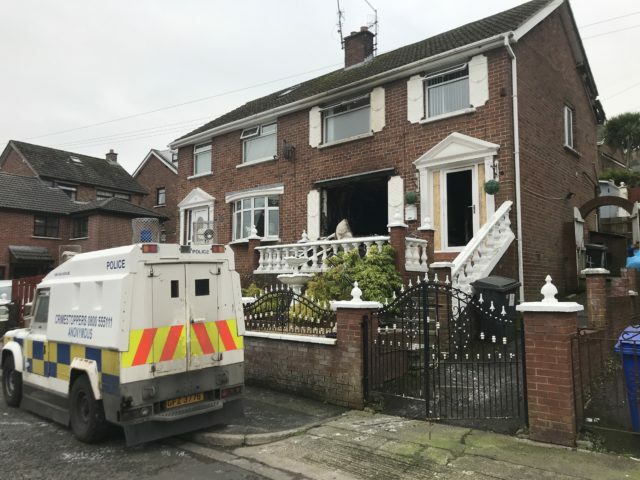 A house belonging to a west Belfast family has been badly damaged in a fire believed to have been started deliberately, just days after two other attacks. The blaze at the house in the Dermott Hill Parade area in the early hours of Thursday morning gutted the ground floor of the property. No-one was inside the house at the time but the smoke spread to the house next door where a number of people had to be evacuated. The Police Service of Northern Ireland are treating the incident as arson. They have not commented on speculation that dissident republicans are behind the attacks. 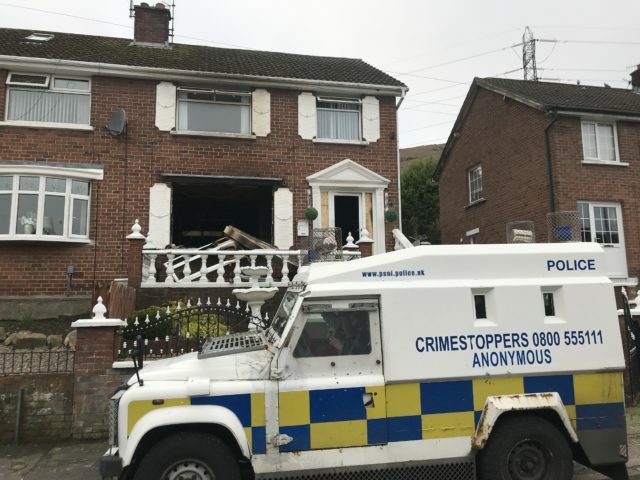 A PSNI official said police believe the latest attack may be linked to criminal damage at the same address on January 1, in which a number of windows were smashed. “We are also investigating a possible link to a shooting incident at residential premises in the Upper Springfield road area, which was reported to police on Tuesday,” the official added. “Everyone has a right to live in a safe and stable community and this type of senseless and reckless criminality will not be tolerated. The Dermot Hill Parade house was attacked on New Year’s Eve. George Richmond, who lived in the house, said thousands of pounds of damage was inflicted with windows, window frames and doors smashed. Hours later, in the early hours of New Year’s Day, shots were fired at a nearby flat where his daughter Georgina, a former contestant on the Voice of Ireland competition, lived in the Upper Springfield Road area. The family have left the two properties.